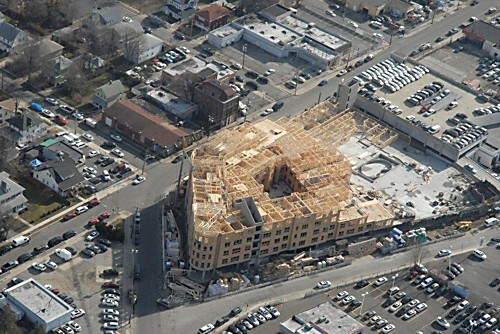 Do You Know About National Lumber’s Turn-Key Framing Division? Serving builders, developers and owners specializing in large wood frame commercial buildings, we work on a variety of projects such as hotels, multi-unit residential buildings and more. We are your one source lumber and building materials supplier providing you with all the materials required. Our team of framing experts will come to your jobsite anywhere in the nation and meet your production schedule. 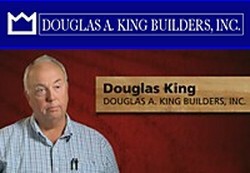 Well established builder, Doug King, shares his thoughts on his experience with National Lumber. This is what a builder of commercial projects had to say about our service, “We do for sale housing, custom housing, apartments, condominiums. Over 40 years now. National Lumber has been a big part of my operation, and my growth. We’ve been dealing with the same people for 30-40 years. The people we deal with are great. It’s a good relationship. They have the size to give you whatever you want, and the efficiency to deliver it on-time. They’re a good asset, and a good partner.” Doug King, Douglas A. King Builders, Inc.
National Lumber’s Turn-Key Framing Division offers you the best value for your projects because all of your supplies are coming from one source. You can avoid unnecessary confusion between suppliers and framers because we can fulfill all of your needs for lumber, building materials, structural components, roof and floor trusses, and wall panels. Our experienced engineers have the ability to design the most cost-efficient system for the scope of your project, saving you time and money. With our team working on your project, the risk of differing interpretations of your design is greatly reduced. Accuracy results from our team’s understanding your design requirements from the beginning and lasting through all phases of your project. Included with all of these Turn-Key framing services is our Double Guarantee, which not only holds the pricing on materials throughout the project’s duration, but also guarantees the material take-off to complete our work. Expired Certification – Don’t Risk It! Stay Educated Through Contractor Training. The busy season is in full swing and the days quickly fill up with task lists for project at hand. Have you checked to be sure all of your safety licenses are up to date? If you know your license is coming up for renewal, be sure you have all your credits earned before you actually need them. It’s better to be educated with current information in case industry codes and safety requirements have changed or have been updated. There is an array of training to choose from. Depending on what type of position you hold, will determine the training best suited for you. National Lumber regularly partners with industry renowned trainers in efforts to offer the best possible opportunities for your benefit. Our trainers have real world experience and are engaging and informative. Restricted: One and Two Family License; 10 credit hours = 5 required topic credit hours and 5 elective. Specialty Licenses: 6 credit hours = 5 required topic credit hours and 1 elective. For more information on the Commonwealth of Massachusetts continuing education license regulations, please click here. Feel free to visit our events and training pages on national-lumber.com to read about our upcoming training classes. 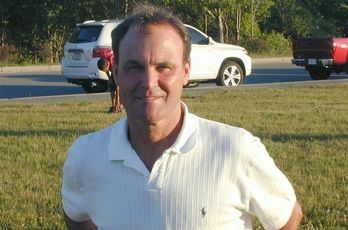 We welcome our newest trainer, Phil Sheehan of Construction Safety Institute of New England. Be sure to bookmark our Training page and check back frequently to see the courses and trainers National Lumber is hosting. Sign up today for the classes you need to renew your license! 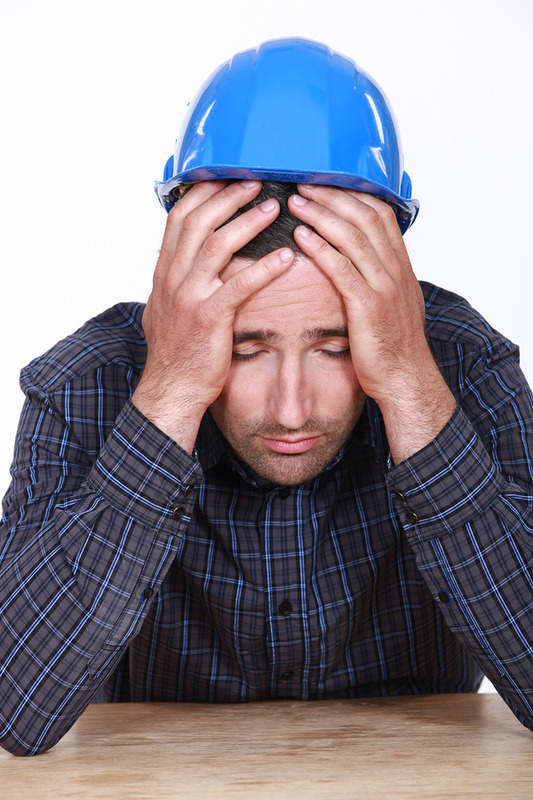 As a contractor, finding experienced, qualified workers today is still a challenge due to the economic downturn. We’ve written about it, as have other industry news resources. Yet the question remains, how can contractors keep up with a rising workload while utilizing a smaller crew to complete a project at or above expectations, in a timely manner? In a previous blog post, we wrote about the use of engineered wood products and how they save time, money and waste on a project. Today’s savings tip is about the use of Factory Finished siding and trim. Russin Factory Finishing has teamed up with Benjamin Moore to offer products that will save time at the jobsite because they will arrive finished and ready to install. The application of coatings on every substrate is followed through with careful precision and inspection to ensure the highest quality and protection on every side of each piece. Benjamin Moore paints and stains are renowned for their superior quality and lasting duration. By choosing to use Factory Finished products on siding and trim, this will give you the ability to offer your clients a product that will not only look great, but will be better protected and last longer than if you were to install these items unfinished, then stain and seal them after installation. If you don’t usually offer painting services, this will be a new service you can offer, with no additional labor costs. 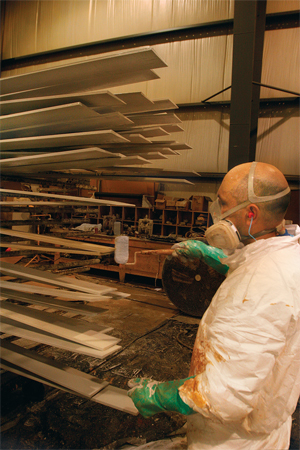 Learn more about Factory Finishing and Benjamin Moore Paints and Stains on our website at www.national-lumber.com. This week, our Kitchen Views Designer Blog has a guest blogger. Brian Turner is a health advocate and blogger for the Mesothelioma Cancer Alliance, the type of cancer which comes from exposure to asbestos. Where many homeowners are planning renovations to older homes which could contain asbestos, we feel that this information is highly relevant to you. The article at the link below is about the health and safety concerns that one should keep in mind while doing home renovations or DIY projects, and how exposure to certain materials, such as asbestos, can cause harm to yourself and family members. Click here to read the article on the Kitchen Views blog. Don’t worry about the new Construction Supervisor License Continuing Education Requirements for Massachusetts contractors! National Lumber will continue to sponsor and host upcoming training classes to help you meet these new requirements! Click here to see the latest events that we are hosting or sponsoring. Here is more information clarifying what the CSL CEU credits are, as well as how and why you need to get them. Who it Affects: All Construction Supervisor License holders need this information, and need to take action to earn Continuing Education Credits which will be required for future renewals (read on for timing). What? The Board of Building Regulations has announced Continuing Education requirements for the Massachusetts Construction Supervisor License. Licensees must provide proof of completion of required hours for every two year license cycle. When? There has been some confusion and mis-information regarding the timing of the continuing education requirements. If your next license renewal is between now and June 30, 2013, you will NOT need to provide continuing education hours when you renew next. For license renewals July 1, 2013 and after, you WILL need to provide proof of continuing education (credit hours) at the time of renewal in order to be granted a renewed license. Note that taking any courses now will “count” toward the first time you need to provide these credits. Courses must be pre-approved for credits and will indicate that when you sign up and attend. To earn the required credits (CEUs), licensees must take courses that have been pre-approved by the state. The BBRS deems that approved courses must “impart appropriate and related knowledge in the regulated industries.” Students must attend classes in their entirety in order to receive the approved credits. National Lumber is working with course coordinators approved by the Mass. BBRS, including the trainers from the Contractor Coaching Partnership, Conservation Services Group, CSI Institute, Safety Trainers, and others. Some trade associations such as BAGB and NARI have also begun to offer programs that earn continuing education credits, and will continue to do so, offering multiple opportunities to earn all of the required hours at locations throughout eastern Massachusetts. To keep up with the latest events eligible for CSL CEU credits, please join our email list.